Jagruti is the driving force behind Wealth Protection Strategies. For almost twenty years she has been providing direction to individuals and businesses on asset protection and wealth transfer strategies, disability insurance, business succession planning, and life insurance options. She and her team also specialize in asset management and offer full advisory services. Jagruti has proudly been recognized as a top producer in the country. Jagruti has been the recipient of numerous industry and company awards. Among them, she has qualified for her previous broker dealer Signator’s Platinum Level ACE (Achieving Client Excellence) award and been named a lifetime member of the industry’s Million Dollar Round Table (MDRT). Jagruti has also received Keystone’s Associate of the Year & Leading Life Producer Awards for 18 years straight years. Most notably, as an Investment Advisor Representative of Royal Alliance, she became the youngest inductee into her previous broker dealer Signator’s “Hall of Fame” in 2014. Since 2010, Jagruti has been an active participant in AAHOA (Asian American Hotel Owners Association), which is THE voice of owners in the hospitality industry. Just this year she was the first woman to be elected to a board member position. 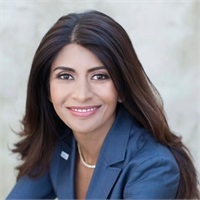 She now holds the title of Vice Chairwoman with AAHOA and is in line to become the first chairwoman of the organization in 2019. Prior to being elected to the board, Jagruti served as Female Director at Large, Eastern Region for five years. As a hotel owner herself, her primary initiatives include building women’s participation within the organization and increasing awareness on legislative priorities in the hospitality industry. In 2014 Jagruti testified in front of U.S. Congress against harmful regulations that could have severely affected hoteliers. Jagruti was born in Surat, India. Her family immigrated to the United States in 1988. She was offered an academic scholarship to attend East Stroudsburg University in Pennsylvania and graduated with honors in finance and economics. 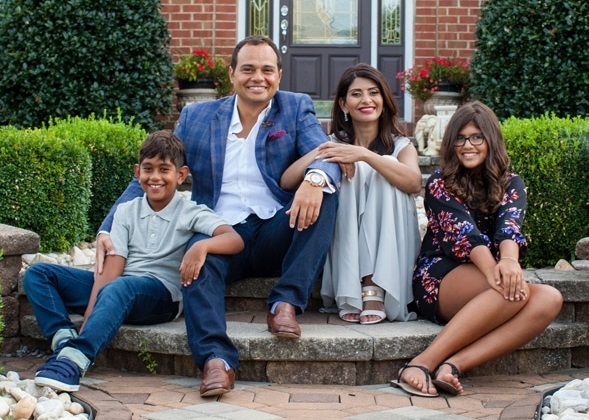 She also volunteers in the Indian-American community where she has devoted herself to educating future generations on their heritage, language, and culture. She currently resides in the Bucks County area with her husband and two children.